The Kalavantin Durg Trek in India. 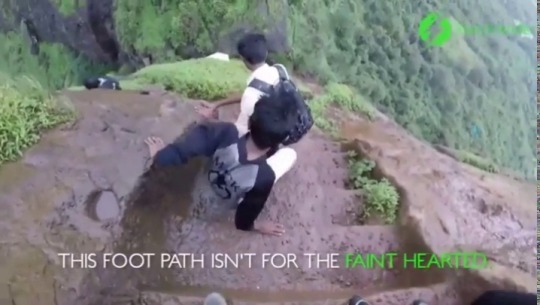 Anyone suffering from vertigo should avoid doing this trek. More interesting posts here.